The Episcopal Church is a branch of the Anglican Communion, the second largest Christian body in the western world. Originating from the Church of England, the Episcopal Church was one of many which developed as the church spread throughout the former British Empire. These churches, while autonomous in their governance, are bound together by tradition, scripture, and inheritance from the same roots. The Episcopal Church came into existence as an independent denomination after the American Revolution. 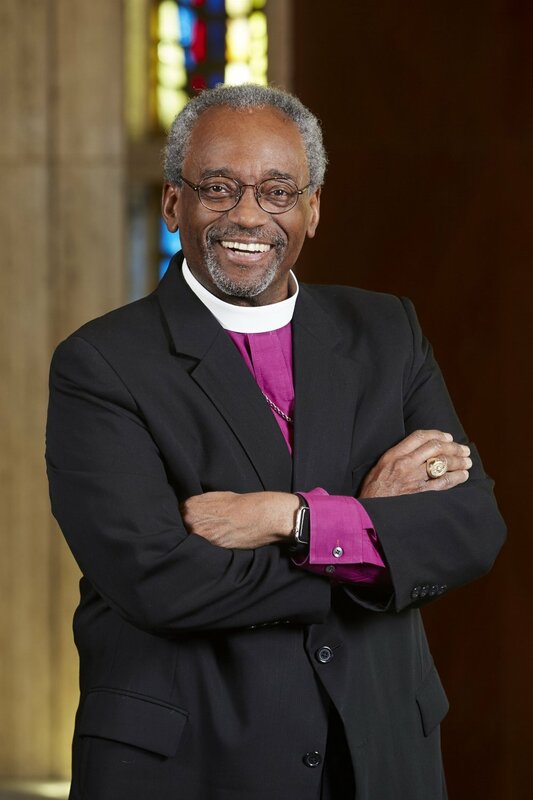 Today it has over two million members in the United States, under jurisdiction of the Presiding Bishop of the Episcopal Church, the Most Rev. Michael Curry. The Diocese of Pennsylvania is the second oldest diocese in the Episcopal Church. The first Bishop of PA, the Most Reverend William White, was also the first Presiding Bishop in the Episcopal Church as well as Chaplain to the Continental Congress. This historic diocese is comprised of 142 worshiping congregations located in the southeast portion of the state, throughout Philadelphia, Bucks, Montgomery, Delaware, & Chester counties. The Episcopal Public Policy Network is a grassroots network of Episcopalians across the country dedicated to carrying out the Baptismal Covenant call to "strive for justice and peace" through the active ministry of public policy advocacy. The EPPN engages in advocacy because federal government legislation and policies affect Episcopalians, our brother and sister Anglicans around the world, and the most vulnerable among us. Together, we can help our nation's legislation and policies to become more just.